Falling Mortgage Rates and Fading Housing Demand… At the Same Time? 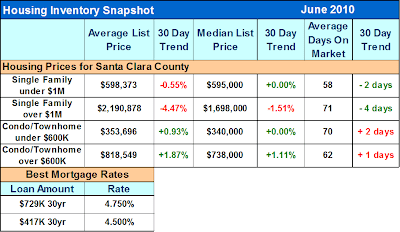 Market RecapThe chart below shows that cities east of highway 880 are still showing a higher demand than supply. Home prices have risen in these areas as much as 10% in 6 months. I expect the trend to continue throughout the remainder of the summer. 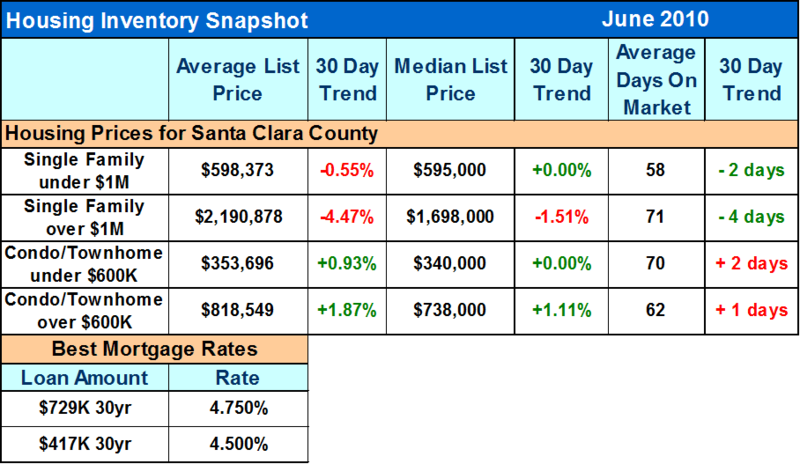 For Comparison: The West side of Highway 880 had more supply than demand in March, and April and May were also very close to having more supply than demand. It is too early to tell if the area is stabilizing or if prices will fall again. Enjoy the rest of your Fourth of July weekend and as always I welcome referrals from friends, co-workers or family members looking to buy a piece of property. I am also happy to provide unbiased sound advice at any time. You can rely on my integrity and follow-through.